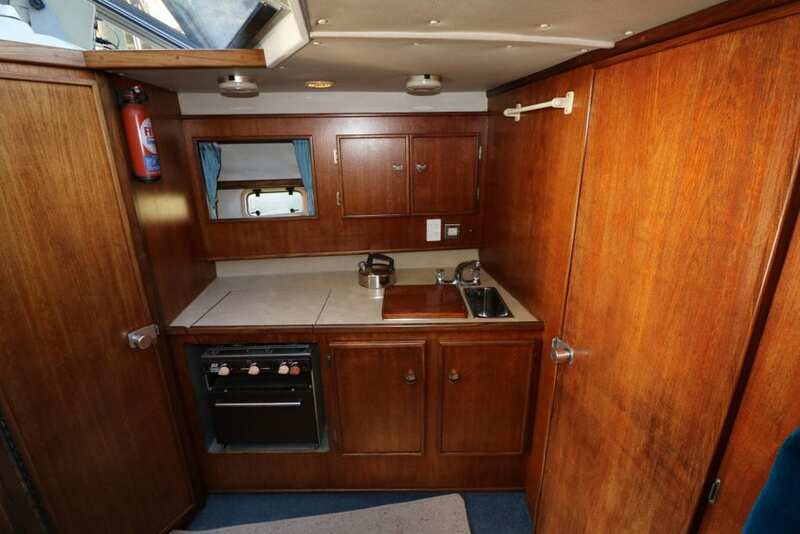 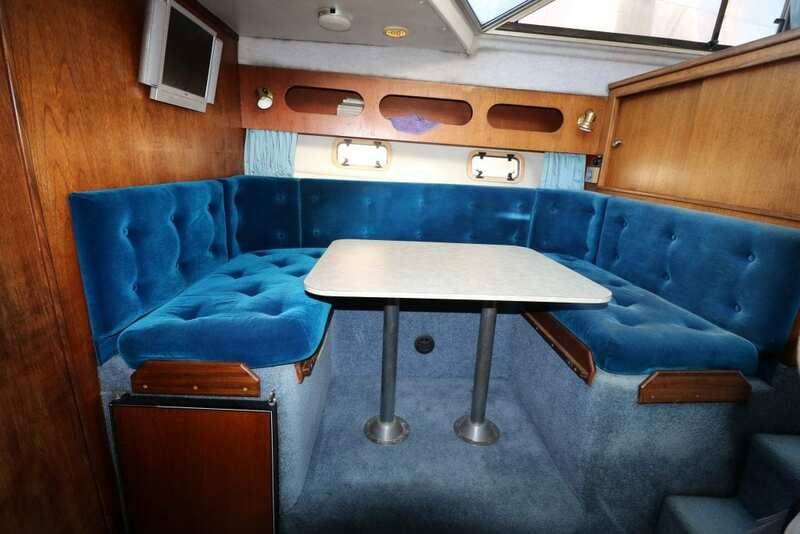 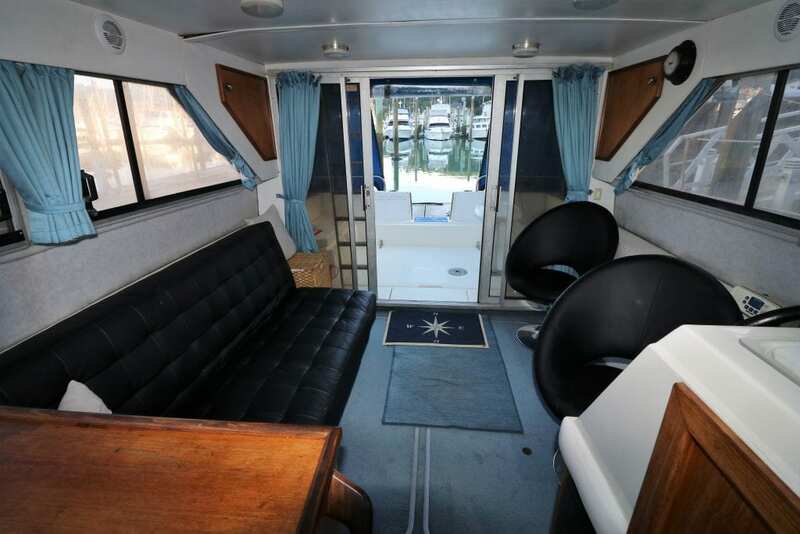 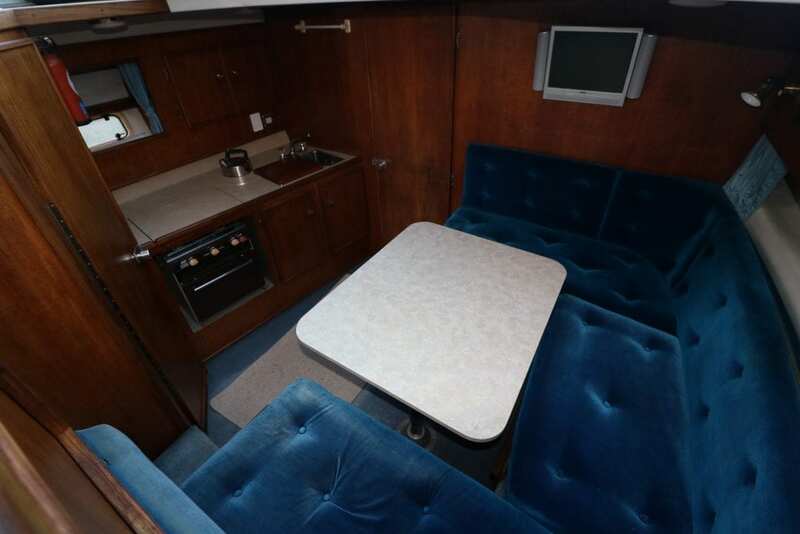 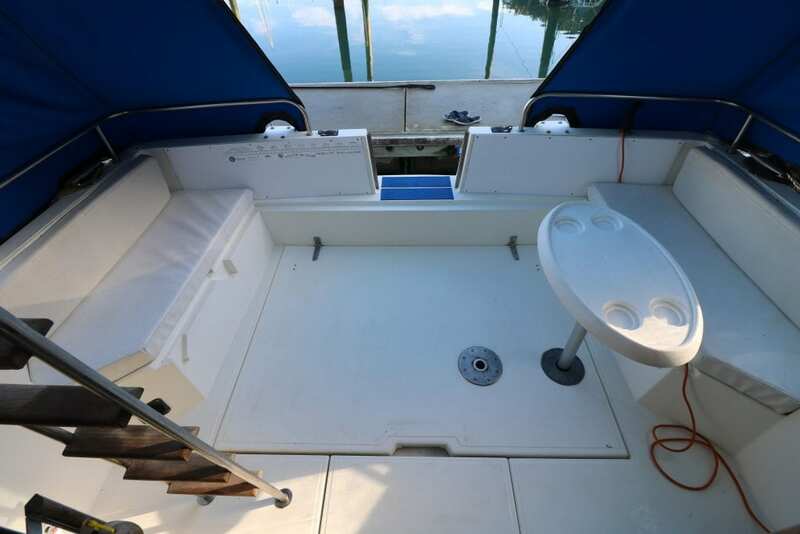 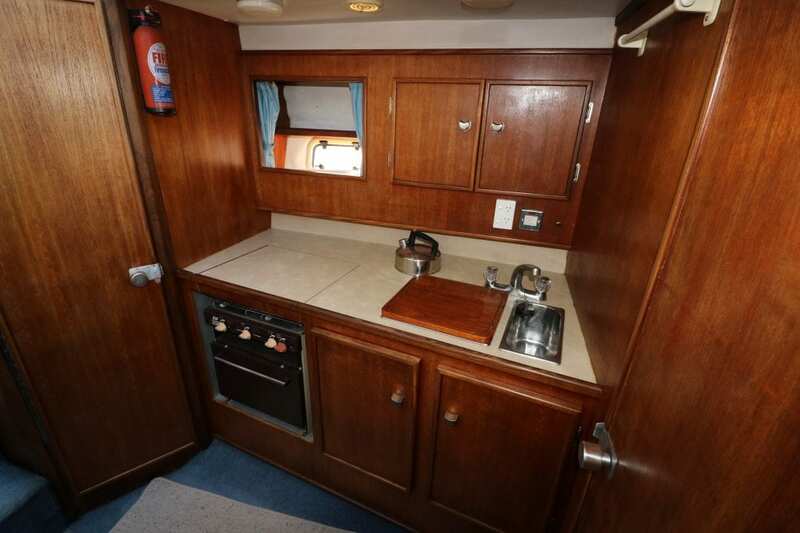 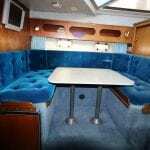 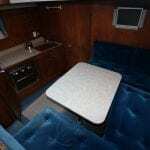 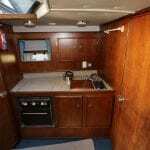 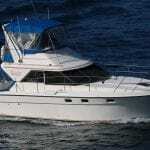 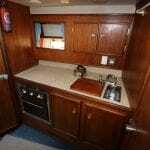 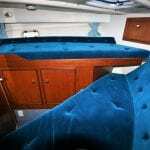 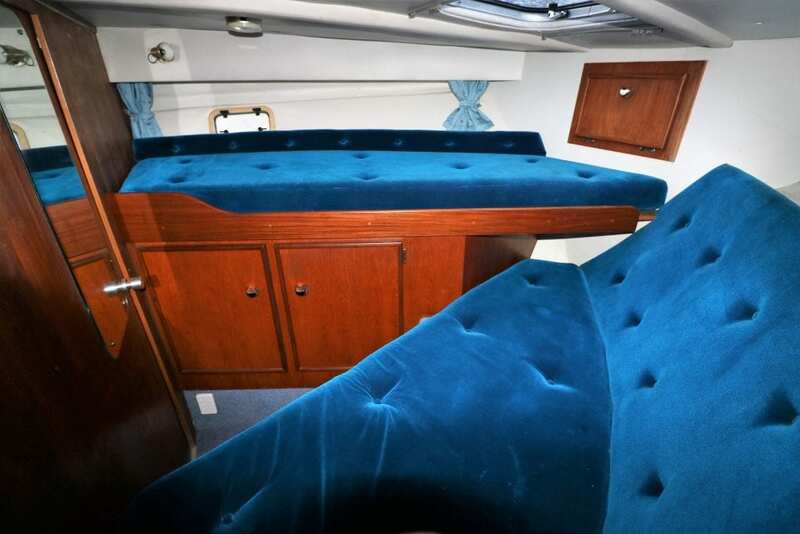 Fairlane 10.4, launched 1990 with twin 200hp diesels, GRP construction, she could make a great family boat with a good turn of speed and comfort. 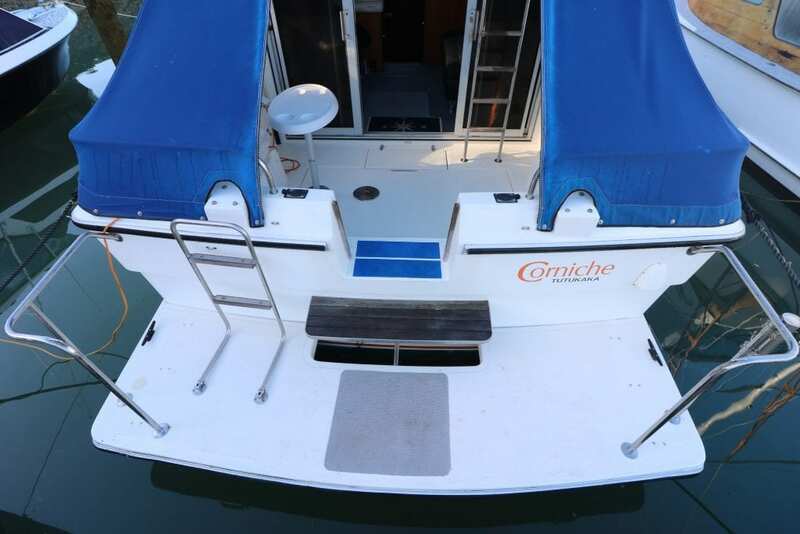 Vendor may consider trading down to a trailer boat. 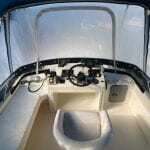 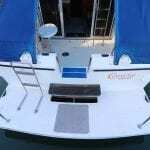 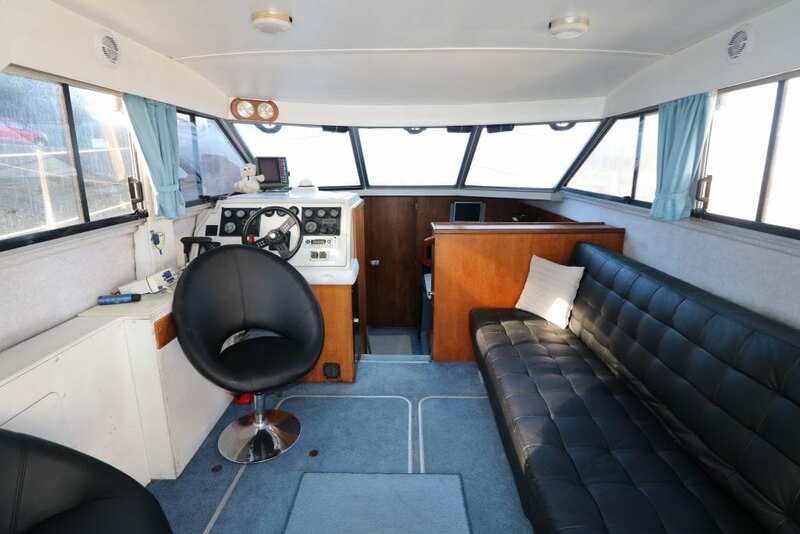 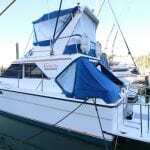 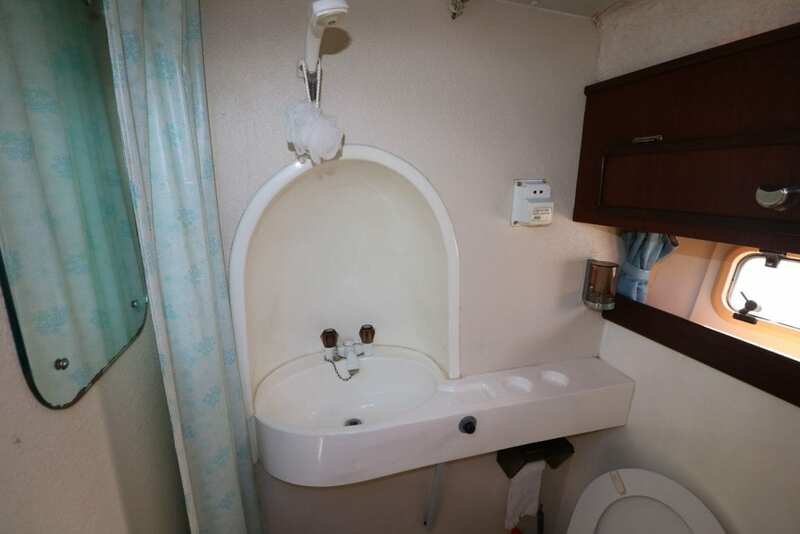 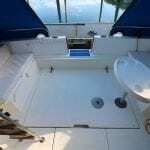 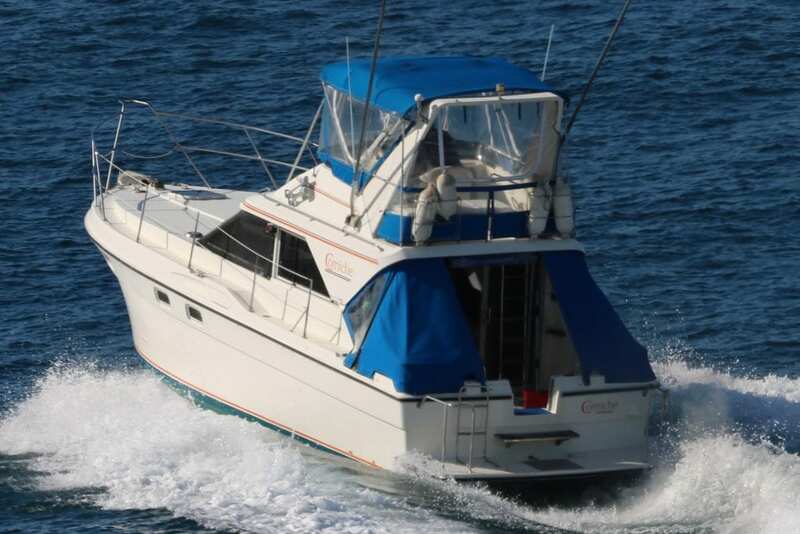 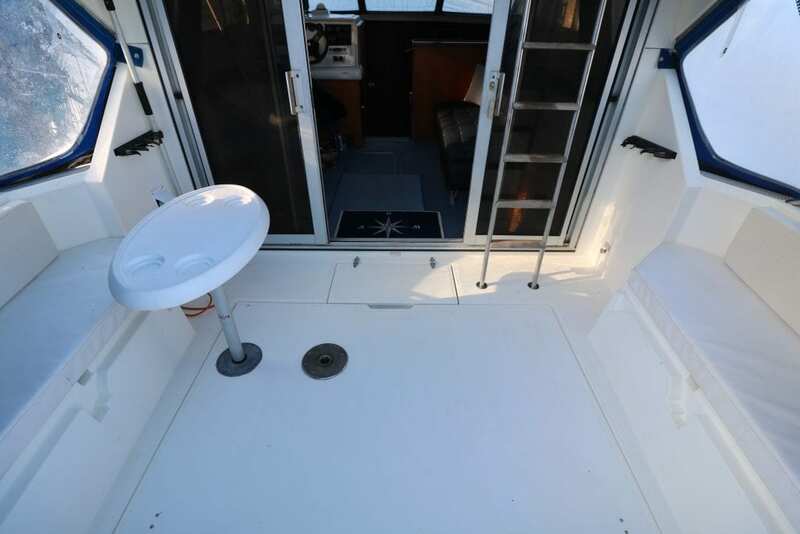 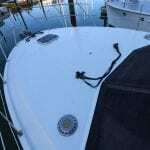 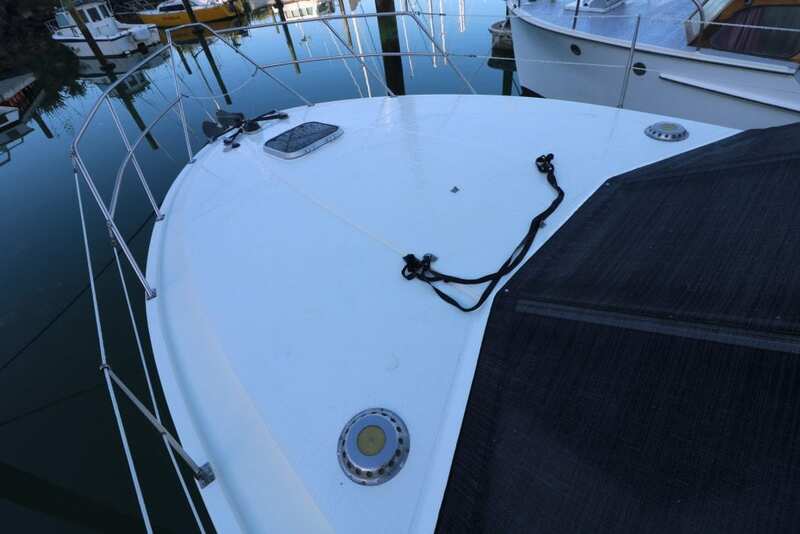 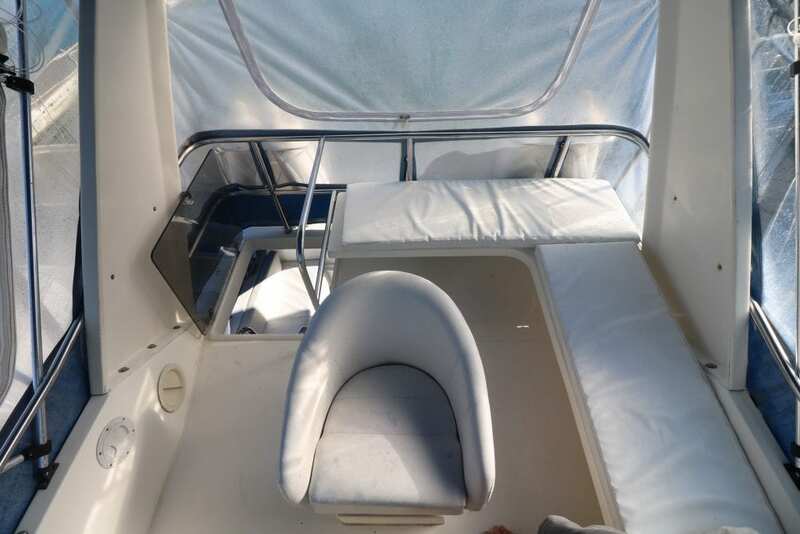 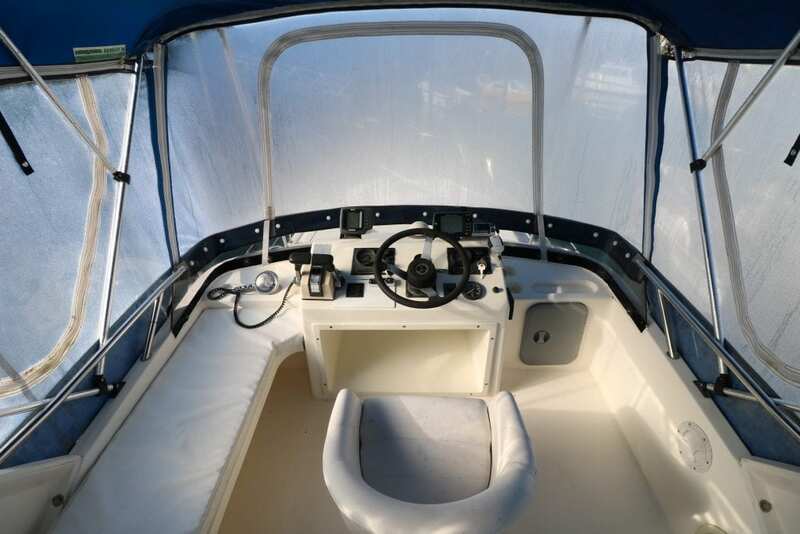 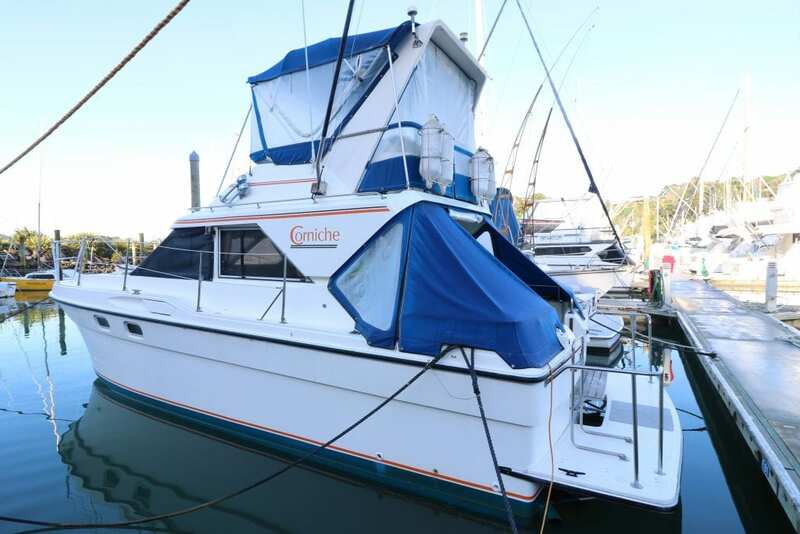 Open Ocean Marine Ltd is acting as an agent for our vendor, we offer this vessel for sale in good faith but cannot guarantee the accuracy of this information, nor warrant the condition of the vessel. 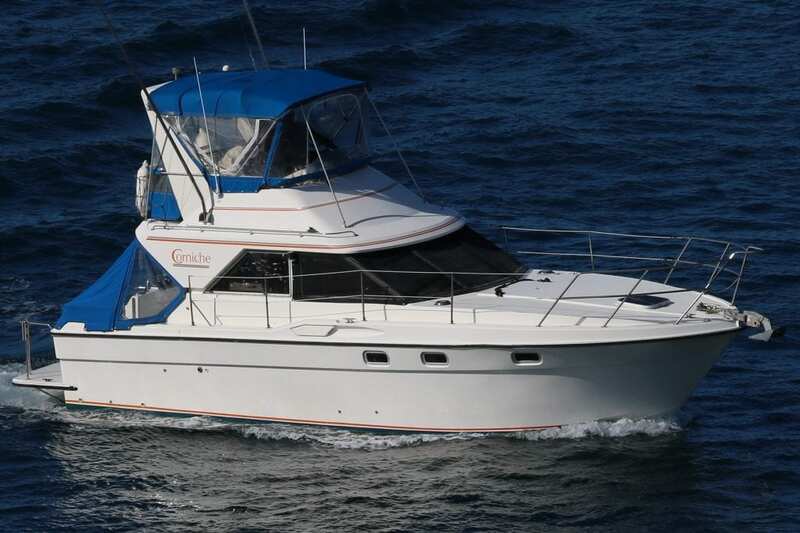 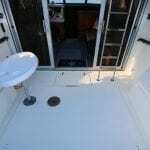 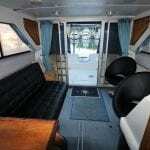 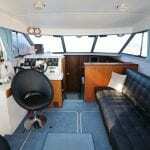 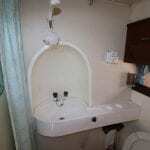 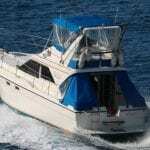 Open Ocean Marine Ltd suggests that purchasers confirm all details with their surveyor or inspector prior to purchase.